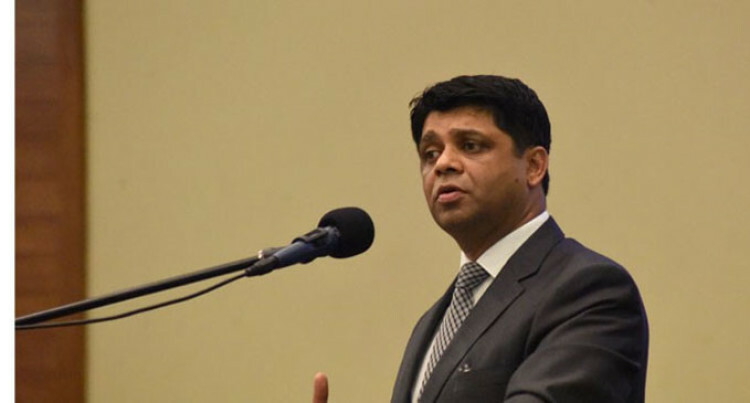 Speaker to Parliament Dr Jiko Luveni has said Attorney- General Aiyaz Sayed-Khaiyum can be part of the Privileges Committee Hearing Now Underway. She made her final ruling in Parliament yesterday stating that Mr Sayed-Khaiyum had no direct personal interest in the motion. This followed the Opposition’s queries on Mr Sayed-Khaiyum’s membership of the Committee. The Privileges Committee is discussing on whether there should be any sanctions against Ratu Naiqama Lalabalavu for using a slur in reference to the Speaker of the House, during a constituency meeting in Penueli Methodist Church last Thursday. Meanwhile, Dr Luveni also clarified that was necessary for parliamentarians to obtain a permit when holding constituency meetings because it was stated clearly in the Public Order Act.